Preheat oven to 375ºF. Spread hazelnuts in a single, even layer on a cookie sheet and roast for 12-15 minutes, or until fragrant and skin has become loose. Let hazelnuts cool and peel of skin by rubbing vigorously between the palms of your hands. Once hazelnuts are peeled, add nuts and all remaining ingredients to blender and blend, scraping down the sides as required until mixture is as smooth as possible. 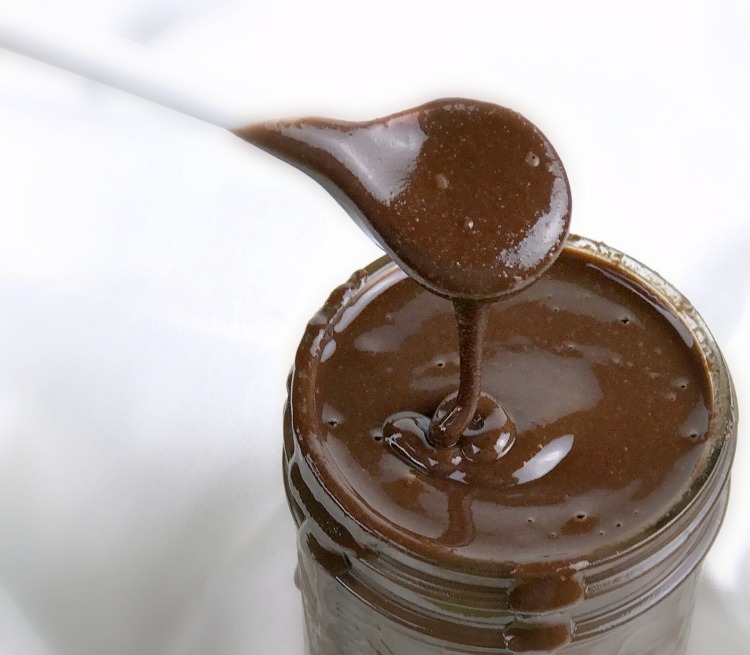 Transfer homemade Nutella a mason jar or other resealable container and enjoy!